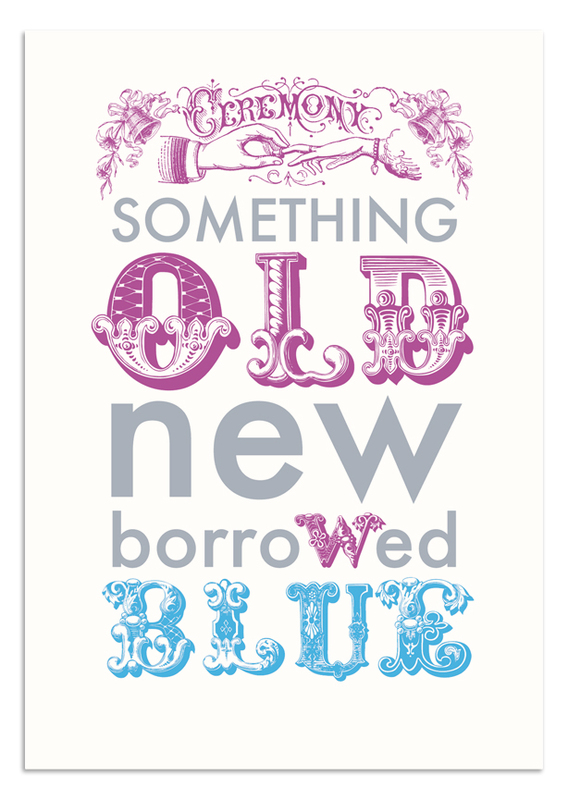 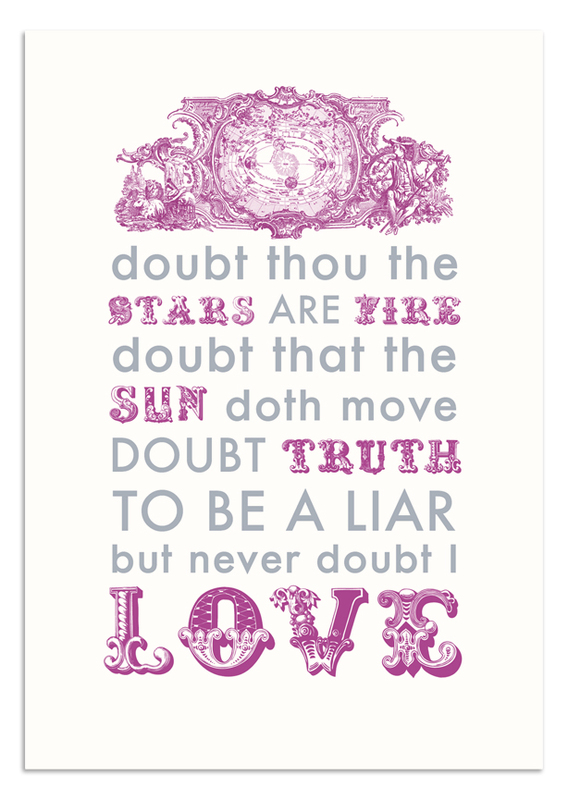 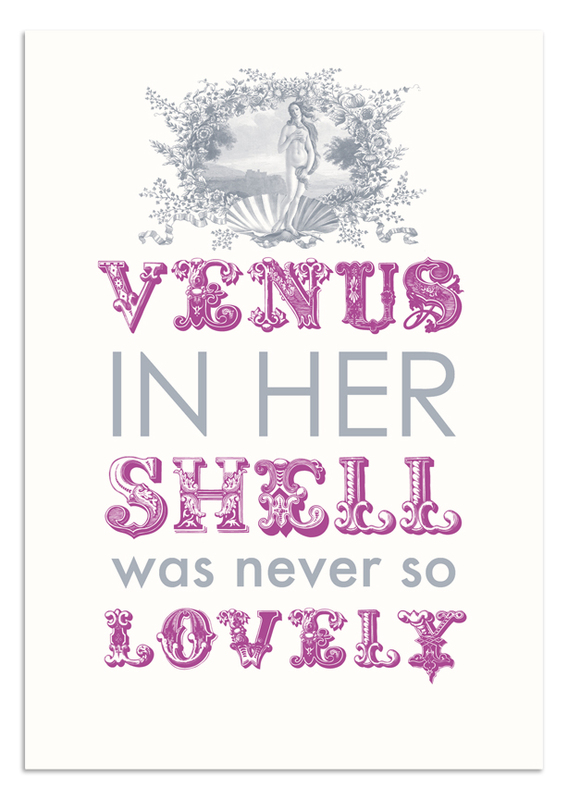 A lovely collection of romantically themed, typographically driven designs, using romantic quotes from classic literature. 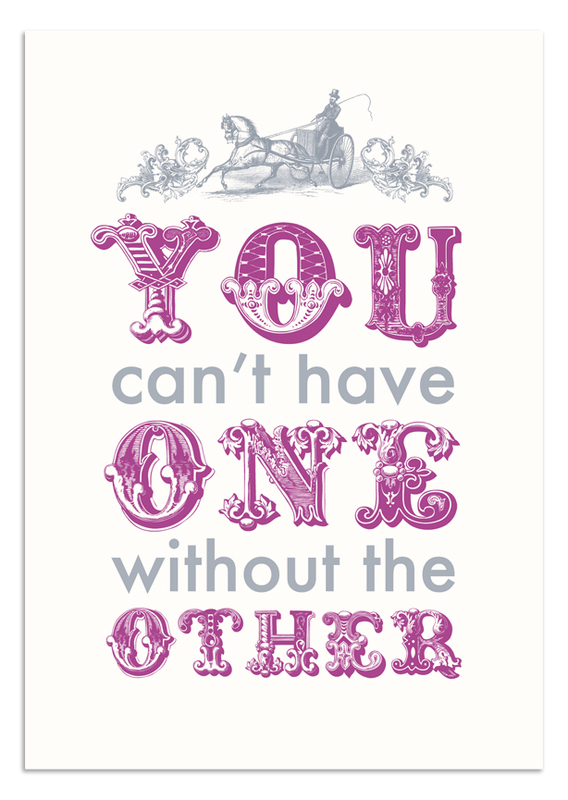 These 120 x 170mm cards are printed on an elegant 300gsm Callisto Soft White board. 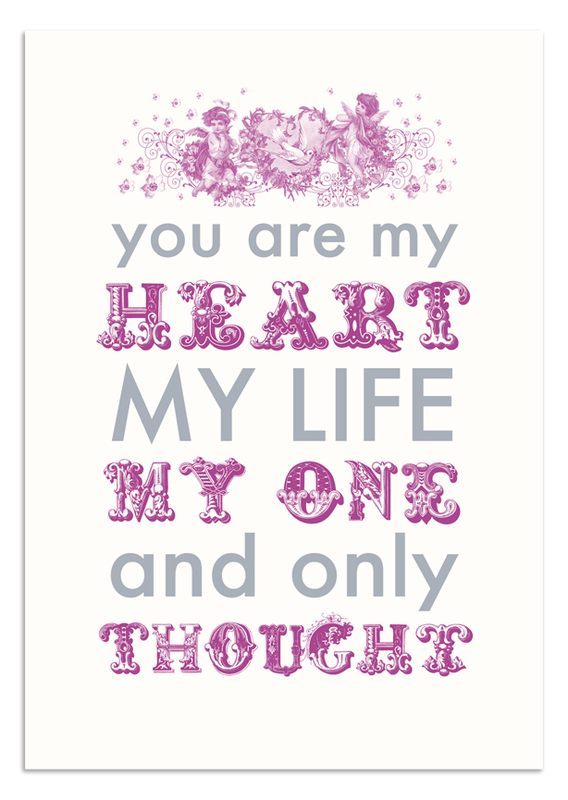 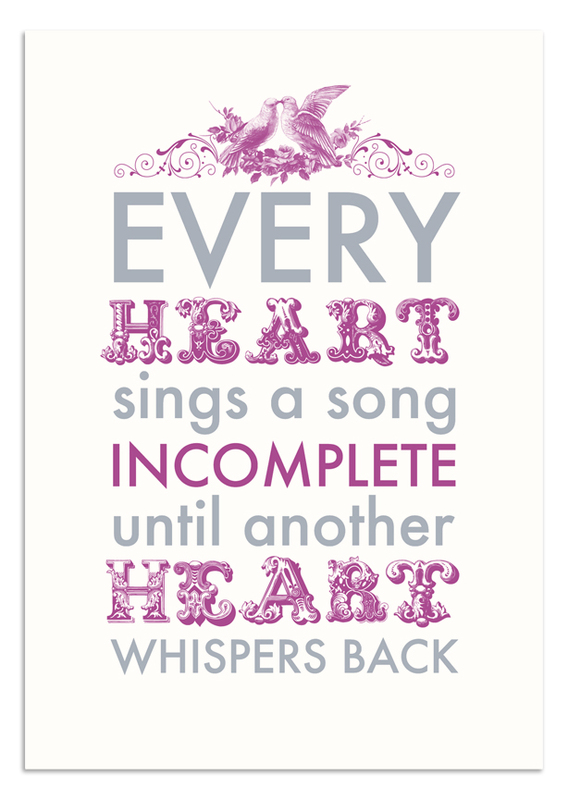 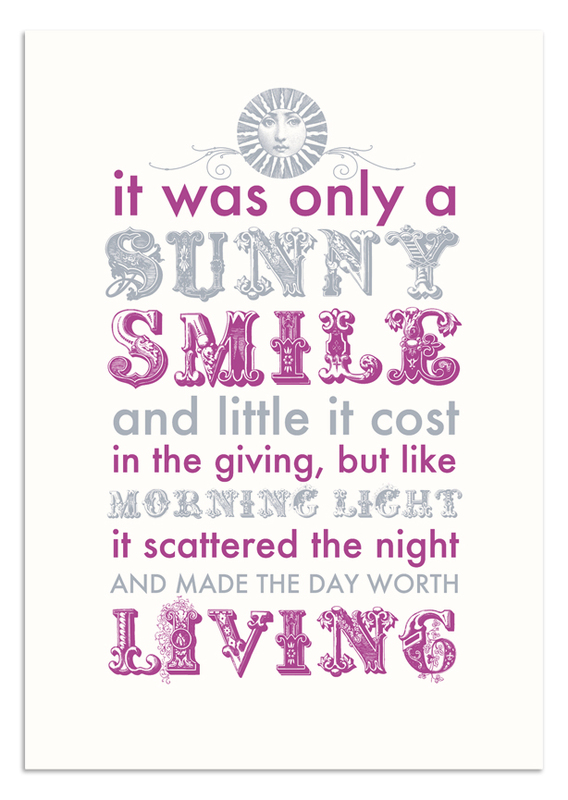 Wonderfully versatile, the range includes designs for weddings, engagements, valentines and for when you just want to tell someone how much you love them.